A member of Samsung's UK Oreo beta team has confirmed that the S8 and S8+ will receive final, stable Oreo updates in January, with the Note 8 to follow immediately after. 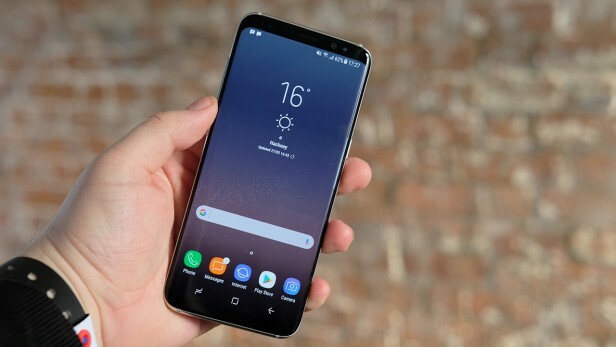 Samsung released its first Oreo beta weeks ago, with users of the Galaxy S8 and S8+ having to sign up for the Galaxy beta program in order to receive the update to the latest version of Android. Like all betas, though, the update was sure to have come with a few bugs and issues—not a lot in this case, though, as users with the update have confirmed its stability. There were reports a few months ago that the South Korean company would send out full Oreo updates by Q1 2018 and it looks like that timeline is still accurate, as a UK beta community admin has confirmed that the final Oreo rollout will begin by the end of January. According to the source, there's a slim chance that the update may be delayed till February, though, depending on whether any new complications occur in the process. The same post also confirmed that the fourth beta Oreo build for both devices will be sent out soon, probably within the next few days. Samsung has mostly been silent over the Note 8's status till now but an Oreo beta for the US unlocked version of the device leaked earlier in the week, and sources claim the flagship phablet will receive its own full version of Oreo after the S8 and S8+.